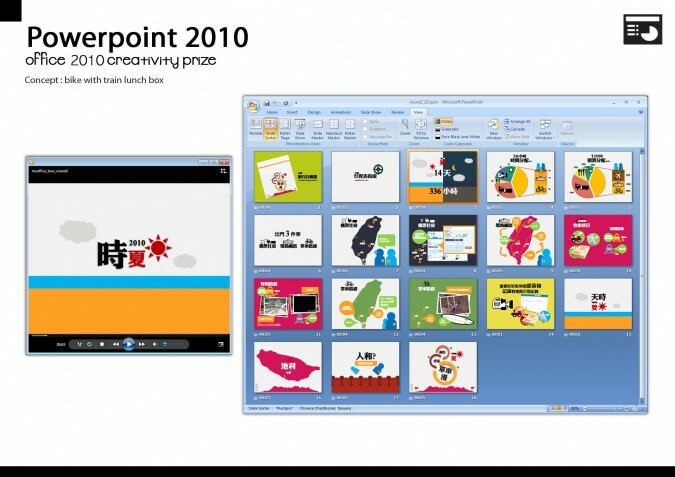 The powerpoint competition is organized by Micosoft office 2010 and Zuji, the work win an award in the competition. Yeah! !